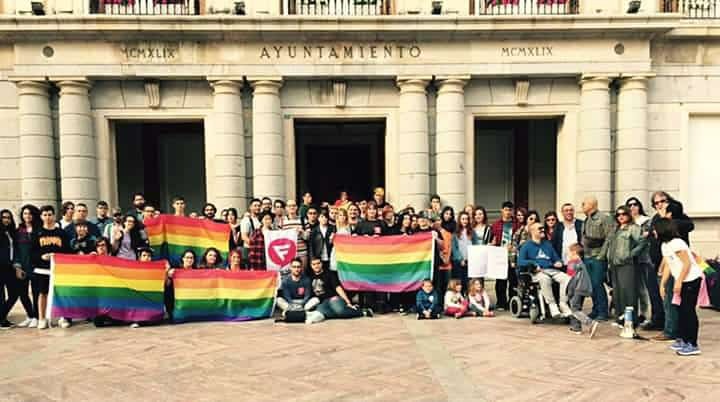 Held in the beautiful medieval city of Seville, the Andalusia Pride (Orgullo de Andalucía) is a colourful one-day celebration for the LGBT in the region. The main parade takes place in the early evening, when the Spanish sun isn’t so scorching. Expect colourful costumes and flamboyant floats. The parade ends in the Alameda de Hércules where there is a concentration of gay bars to drink in. For accommodation, check our list of top hotels in Seville for gay travellers.